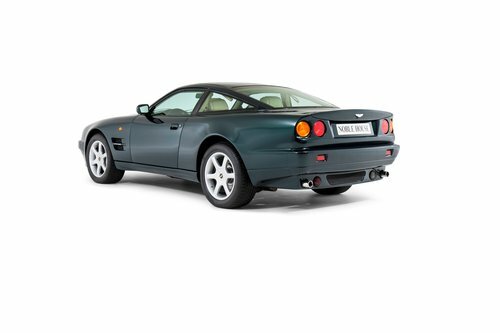 This V8 Coupe in the gorgeous and classic colour combination Grampian Green with Magnolia interior was delivered new to her first owner in Paris in June 1999. 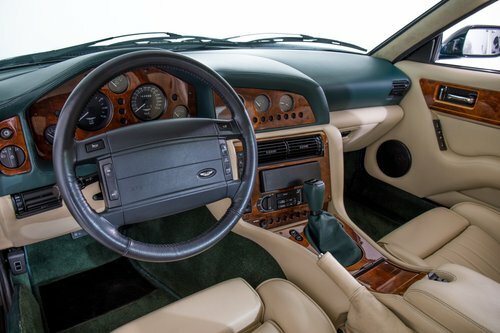 The first owner always kept the car under service at the local Aston Martin specialist. He had bought the car to enjoy her. He is the owner driving most of the mileage and when he sold the car in 2006, the odometer was showing around 37.500 km. 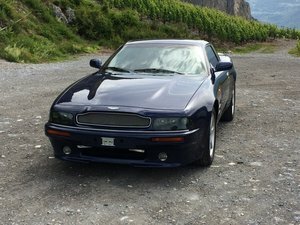 The second owner was also based in Paris and he drove around 7.000 km with the car. He also kept the Aston Martin under service at a local specialist. 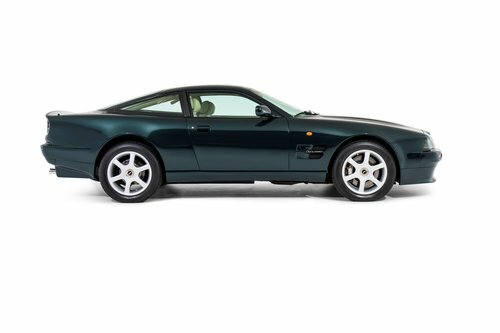 The third owner was a Belgian friend of the second owner and Aston Martin collector. 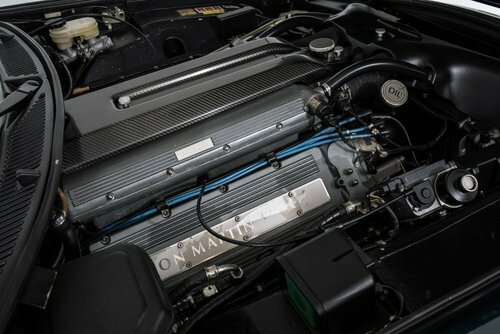 By the time in 2015 the owner in Paris decided to sell this beautiful V8 Coupe, it went to the Belgian collector to add the V8 Coupe to his collection. 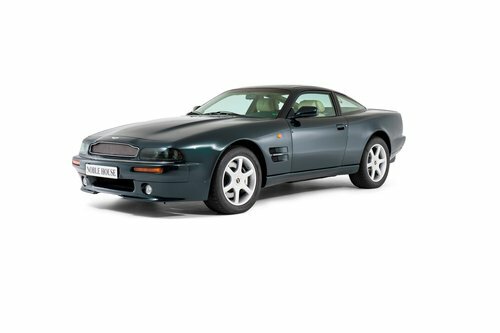 Noble House as Aston Martin Heritage Specialist played a role in maintaining the V8 Coupe, mainly focusing on avoiding damage due to standing. 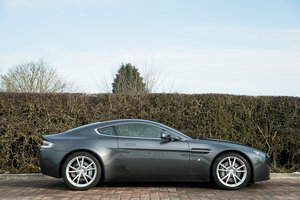 Although the Aston was part of a collection, it got its Belgian registration. Hardly any kilometer was added to the odometer. Because the last owner did not drive the V8 Coupe, the odometer is still set at 44.500 km and that is very low for this model. 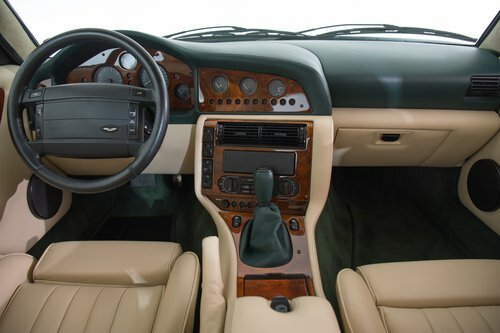 A special feature is the original built in sunroof, done before delivery by the Aston Martin dealer. Only a few V8 Coupes are equipped with an original sun roof ! This V8 Coupé is just one of 101 examples built in total, which makes it a rarer sight on the roads than the iconic DB5 !